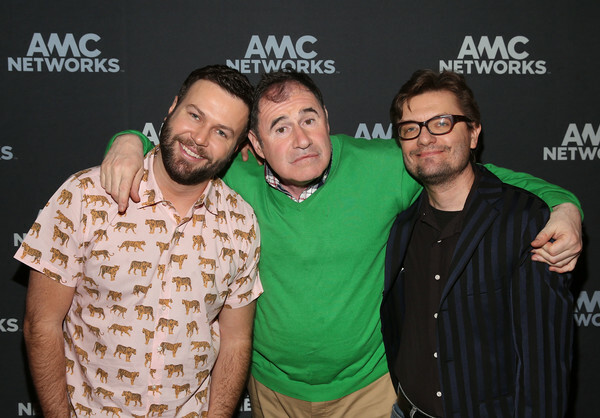 (L-R) Actors Taran Killam, Richard Kind and James Urbaniak attend the "Documentary NOW!" panel of the IFC/AMC portion of the 2019 Winter TCA on February 9, 2019 in Pasadena, California. Netflix Special Screening Of "Someone Great"